House moving to a new place can be something that excites anyone, an important moment to cherish, and probably the beginning of the new chapter of your life. However, moving into a new place can be a cumbersome experience if you engage an untrustworthy and unreliable house mover in Singapore. We brought you our essential guide here to make your planning easier and finding the best house moving services according to your need. 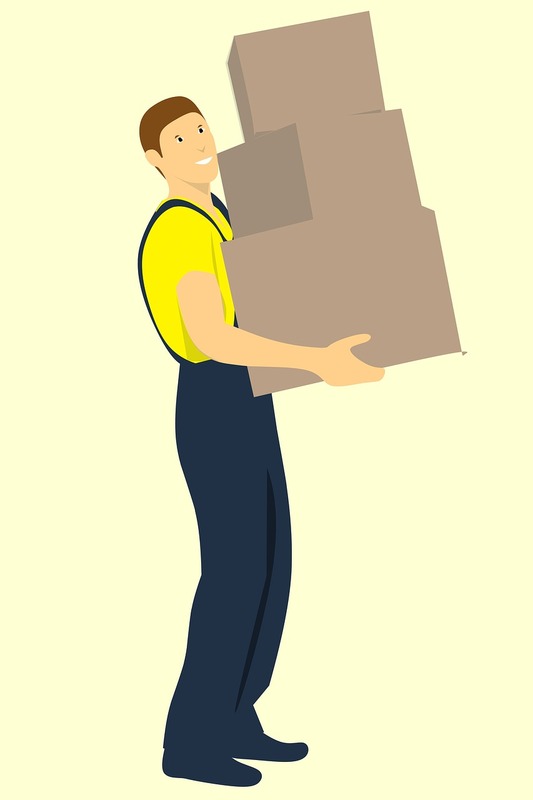 Services of best house movers in Singapore may include transport for room movers, office movers services, including packing, disassembly, and assembly of furniture securing and packing of bulky items or fragile items, packing personal belongings, loading and unloading from a truck or lorry, delivery of packaging materials in Singapore. Don’t simply settle down on cheap movers that offer something without good reviews and transparency, you shall well aware of the moving services that are included, and what’s not included, so you can save time & resources before picking up the right movers. Plan the house move early. The price may vary depending on the types of moving service, which can be determined by phone or during a consultation by the house movers Singapore. The staff will then make a thorough inspection of the apartment and decide on the suitable size of the truck/lorry, the number of boxes needed and the use of equipment to load and unload your stuff. How to negotiate with house movers? It is worth checking if the movers have professional equipment and trucks/lorries suitable for transporting large equipment. A basic equipment should be safety straps, which, for example, are used to attach sideboards. Also, ask for insurance against damage if anything happens during transportation. It should cover all activities performed by the company from the beginning to the end of work. Location of the starting point and destination – give the exact address of the old and new place of residence. This will help in determining the optimal route and calculating the distance. 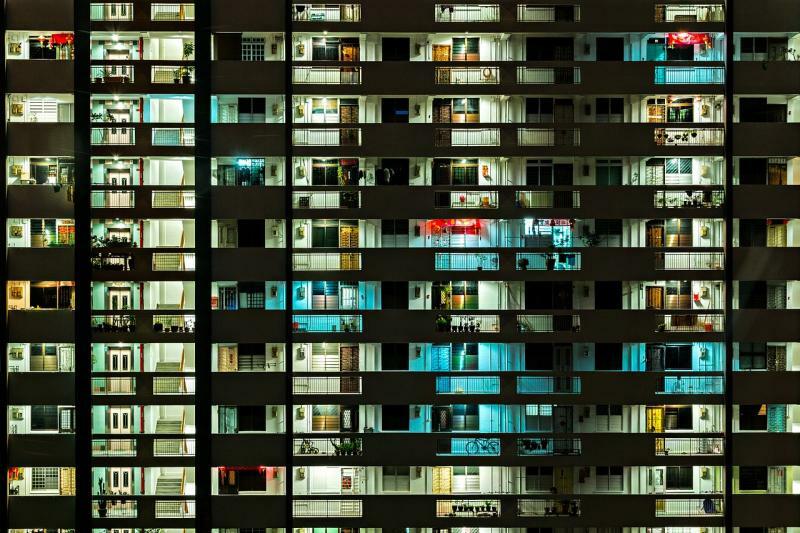 Conditions of the apartments (if you live in apartment/HDB) – whether there is a lift (passenger or freight), stairs on which floor you live. Possible impediments – lack of parking spaces, no possibility to drive under the cage, narrow cage, small elevator, no elevator, steep stairs or driveway. Requirements for packaging materials – There are movers that provide free packaging materials, so do check with them if they provide. Any special requirements (eg: personal/private stuff) – Who packs, removes and transport the item. Always book a date that is convenient to arrange the transport of your item to the new place. The best time to move is one that does not interfere with work and other responsibilities. It’s also good that it falls out on warmer days when it is not raining or damp road condition. Though it will be hard to predict the weather a few weeks or a month before the planned moving. RHS Movers are one of the best and reliable movers in Singapore. We plan your moving in Singapore seamlessly with fast turn-around time. We also provide a free carton for our customers. How to choose the date? If you use the services of a transport company, make an appointment as soon as possible to be able to book the best. The endings of the month and Saturday are always crowded. Remember also that moving on Sunday or holidays may cost more depends on the movers. Also choose the morning hours, preferably 9-10, when it is still early, but you would want to avoid the traffic jams and not disturb your neighbors on their way to work. If you wish to DIY packing at home by yourself, for a couple of items, the most important thing is to properly pack and secure items that movers take to a new place. It’s much easier to mark every carton in detail. They should contain information about: the content, the room (eg kitchen, living room) and the number and any special notes for the transport company, for example about delicate glass objects or the need to transport the package in a specific position. Packed cartons should be sorted by categories or weight. It is worth making a list of all packages with numbers and descriptions to be able to check the progress of work on an ongoing basis and not forget anything. One of the biggest difficulties when moving is furniture protection. In the beginning, it is also worth checking whether large furniture will fit in the door and in the passage on the cage. It may turn out that some of the furniture will have to be dismantled. It is also very important to place the furniture in the back of truck close to driver’s seat so that it does not move during transport. If we use the services of the transport company, they should take care of it by securely strapping the items to the sides of the truck/lorry. Our team at RHS Movers has many years of experience with packing and transporting antiques, furniture and large household equipment. 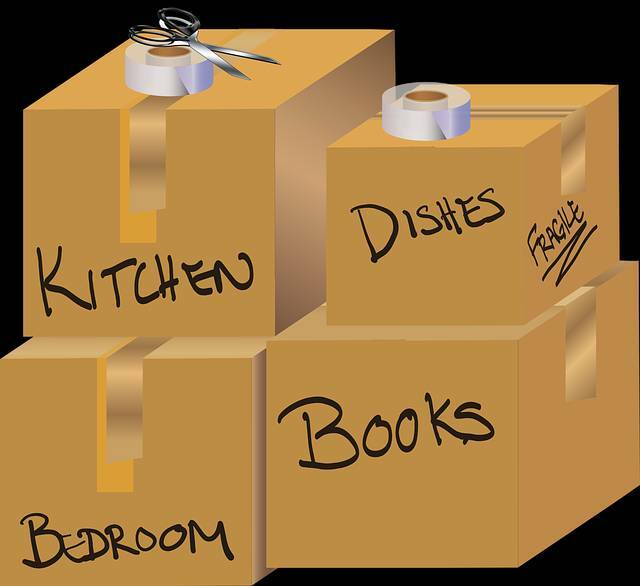 Be worry-free while we take care of your fragile items packing and safe transfer to the new place. All sharp furniture edges should be secured. We can use polystyrene pads, cardboard or bubble wrap for this purpose. We should also cover all the doors so that they do not open or hang around during transport. Remove or cover with bubble wrap all handles that can scratch other objects. Remove the drawers and shelves from the cabinets and cabinets. We can wrap other furniture for safety with stretch foil. Electronics and household appliances are best placed in carton boxes, which are designed to protect devices from damage. If we do not have such boxes, it is best to wrap the equipment with bubble wrap and place in ordinary, matching size and shape of cartons. The gaps are best filled with a sponge, papers or even blankets, towels and other fabrics. Additionally, you need to secure the cables by attaching them to the device or hiding them into boxes. How to pack a washing machine/refrigerator? Unplug it from the socket, unclip the drainage and drainage hose, draining the remaining water. It is particularly important to immobilize the drum with transport screws or a strong tape. The device must also be wrapped with a blanket, styrofoam or cardboard. Remember that the washing machine cannot be transported lying down. The vertical position is the best position. A similar rule applies to the refrigerator, which must be emptied of food, shelves, and internal equipment before transport takes place. Glass, porcelain, ceramics, lamps, and mirrors are objects particularly exposed to damage during transport, so we should carefully wrap them with wrapping paper and place them tightly in cardboard boxes, filling the gaps between them. Long mirrors are also best wrapped in paper, foam, foamed polystyrene or cardboard – especially on corners – and put in longitudinal boxes. They should be described and packed into the car at the very end. For clothes, towels, bedding, etc., a vacuum bags that will save your space will work best. If we do not have them, large garbage bags will also work. We can also put them in secure, empty drawers, cabinets and suitcases. Clothes on hangers are best transported in special covers. To save space, instead of folding, fold and fill gaps between other things, for example, those delicate, susceptible to damage. You can put socks in shoes. Soft and lightweight items are also good to place in larger boxes together with something heavy. It is much easier to pick up a carton filled with ¾ books and supplemented with, for example, cushions, rather than carry a whole bookcase. When packing books, it’s best to choose medium-sized boxes that we can easily pick up. If only large cartons are available, try the trick described above. We put the books tightly, additionally tying them with a string. We can also wrap them with newspapers. Place the space between the books with something soft. It is worth remembering to wipe away all dust from the packaging before packing. How to better prepare for moving? A few days before moving, it is worth to prepare your personal luggage in which you will store basic necessities: toothbrush and toothpaste, pajamas, a set of clothes with change, cosmetics, medicines. It will also be useful to pack some snacks and a bag with things that will facilitate the first day after moving, for example, a kettle, tea, and coffee. Check out food courts and grocery stores in the area of the new apartment beforehand. Pack each room in turn, accurately describing the boxes. Remember that the bigger cardboard box you choose, the smallest content it should contain. Stack packages in categories, keep as much as possible but not overpack each carton. Remember to secure the most valuable and important things. 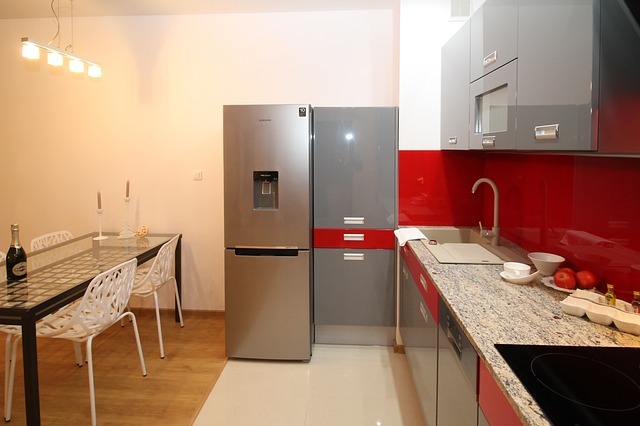 Put the most important documents, keys to both apartments, a contract with the removal company, medicines and valuable items to the personal baggage that you will carry with you. 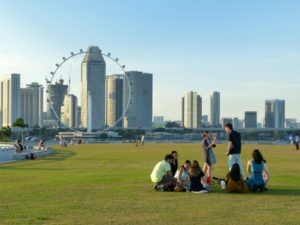 We hope you enjoy our lengthy guide on finding right movers and tips for house moving in Singapore. If you are looking for the best movers service islandwide in Singapore, do contact us for an honest quote from our professional team. We provide all sort of moving/disposal/removal service. Check here for our services.